During the two decades following World War II, Dr. Arthur Voorhees and Dr. Michael E. DeBakey emerged as medical pioneers. This period featured minimal regulation by the FDA, hospital boards and medical societies. Additionally, these post-war years saw the U.S. government pour millions of dollars into medical research for the first time, reflecting a global spirit that cultivated widespread innovation and experimentation. 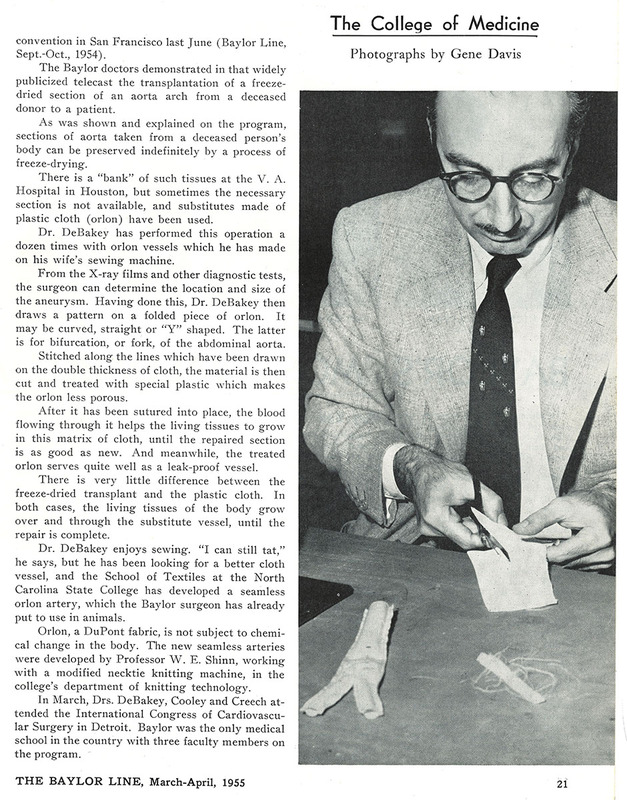 Dr. Voorhees’ discovery of new grafting material to repair abdominal aortic aneurysms (AAA) and Dr. DeBakey’s later, more effective graft design are credited with transforming cardiovascular surgery. Any analysis of these surgeons must certainly recognize their intellect, skill, and innovative spirit, but comparatively little attention has been paid to the ideal time-period in which they worked. Dr. Voorhees first rose to prominence in 1947, when he noticed a thin film covering silk sutures on the heart of a dog in a post-mortem examination. Instead of the body rejecting the sutures as a foreign object, this film indicated endogenous arterial tissue had begun to grow around them, essentially accepting the sutures as part of the body. His observation sparked a paradigm shift related to the materials that could be most effective for surgical devices, with previous options including plastic and gold tubes. During his research following the suture discovery, Dr. Voorhees identified a unique fabric called Vinyon “N” that would become the basis for modern AAA repair. His efforts were very well timed, as the incidence of AAA spiked in the United States during the 1950s and 1960s, likely due to the prevalence of smoking cigarettes. Dr. DeBakey posing with his wife’s sewing machine preparing Dacron grafts. The Baylor Line, 1955. Dr. Voorhees experienced some initial success with grafts constructed of Vinyon “N,” but the material proved to lack sufficient flexibility and availability, while also demonstrating susceptibility to fatigue. These issues would later be resolved by Dr. DeBakey when he began making grafts with a superior material called Dacron. His Dacron-based design still represents the surgical standard more than six decades later because of its optimal applicability to vascular grafting. 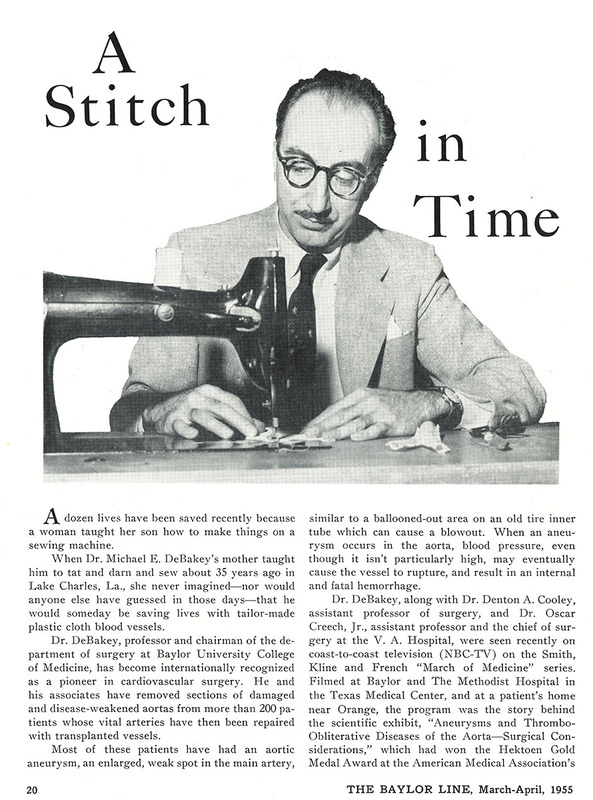 Although Dr. DeBakey has historically received most of the credit for popularizing fabric-based grafts, he acknowledged in a 1972 interview that Dr. Voorhees laid the foundation for these revolutionary devices. Both Dr. Voorhees and Dr. DeBakey benefited from an ideal environment for medical innovation. Physicians enjoyed nearly total control over testing new devices in the post-war era, due to minimal FDA regulation and strong public support for research and experimentation. This atmosphere enabled Dr. DeBakey and his colleagues to design their own working conditions when developing the Dacron graft. By 1955, he famously began implanting dozens of synthetic vessels constructed with his wife’s sewing machine. One contemporary photo depicts Dr. DeBakey sewing a graft while not wearing gloves or using surgical scissors, and with the grafting material lying nearby on an unsterilized table. Such grafts would not meet today’s FDA standards due to a lack of sufficient protection from pathogens. Sweeping medical innovations during World War II had led to drastically improved government and public opinion regarding medical research in the post-war period. Both audiences no longer viewed medicine as a profession of elixirs and quackery, and in fact became strongly supportive of continued discoveries. In his book, The Social Transformation of American Medicine, medical historian Paul Starr argues that World War II made medical research quickly become a high priority for the government. This greater appreciation was evidenced by the NIH budget skyrocketing from $180,000 in 1945 to $4 million in 1947. Cardiovascular medicine also came into high demand at mid-century in first-world countries, due to a shift in focus from infectious to chronic diseases. This happened primarily because successful treatment of infectious diseases became commonplace during World War II, thanks to penicillin and vaccines. 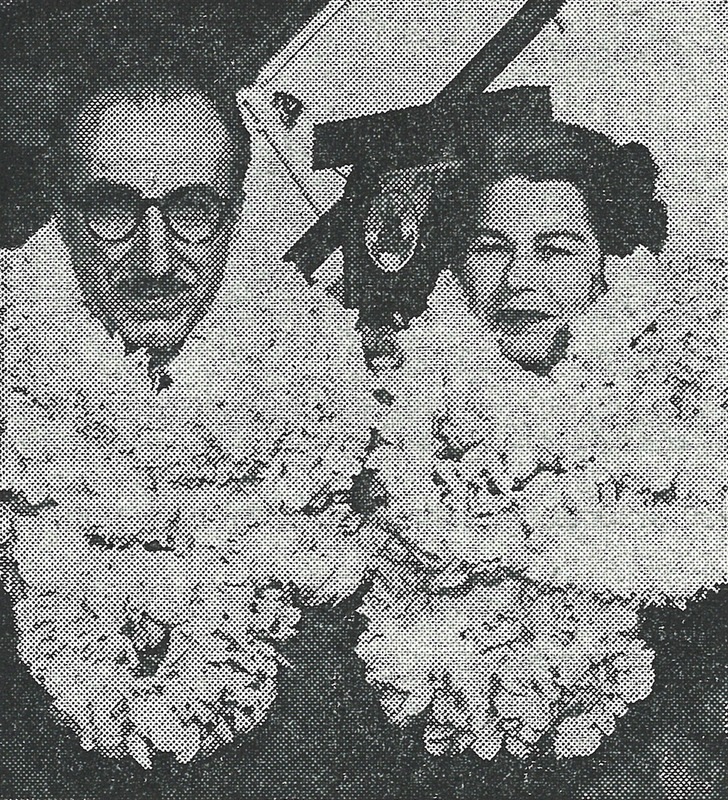 Dr. and Mrs. DeBakey in a photo taken by Pan American Airways. “Noted Texas Heart Surgeon Will Treat Honolulu Woman, ” Honolulu Star, 1956. Although healthcare innovations would make headlines during the 1950s, newspapers traditionally omitted the names of the surgeons involved with the advancements, especially in Houston where Dr. DeBakey worked. These publications were acting in accordance with the Harris County Medical Society’s ban on personal publicity. Dr. DeBakey unabashedly changed Houston’s social mores by making certain to connect his name and hospital with the novel surgeries he performed. This measure proved visionary because people across the country learned about his risky, yet successful procedures. The national acclaim he received would serve as a catalyst for him to pursue new pioneering surgeries and achievements. Another aspect of public support for Dr. DeBakey’s risk-taking initiatives stemmed from Cold War sentiment. World War II had demonstrated that scientific application might determine the eventual winner of a war between the U.S. and Soviet Union. Therefore, it was critical that the U.S. pursue innovation to establish technological superiority over the Soviets. 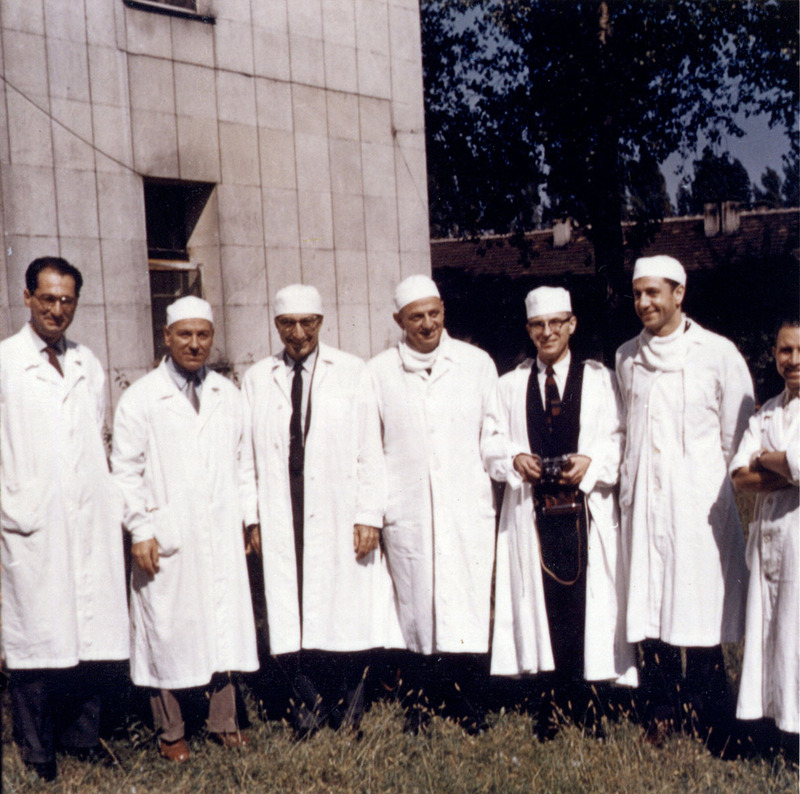 In the midst of this international tension, Dr. DeBakey traveled to Moscow for the Seventh Annual Surgical Conference in 1960. The Houston Chronicle reported at the time, “Russian surgeons are several years behind in the field of heart surgery… Russian medical centers are not comparable.” Dr. DeBakey mustered support for his trip by emphasizing that America was outpacing Russia in cardiac surgery, and he grew even more popular from being seen as the person most responsible for that superiority. Yet the demand for Dr. DeBakey’s services didn’t falter. Widespread support for him as a pioneering surgeon proved crucial, because if those failures had caused mass public outcry, either Baylor or the Houston Medical Society could have restricted him from experimental surgeries. Fortunately for Dr. DeBakey, post-war and Cold War sentiments offered an environment with little regulation and significant freedom to experiment, despite many infections and other harmful side effects stemming from his early surgical interventions. Dr. Voorhees and Dr. DeBakey spearheaded vascular surgery in the mid-20th century due to both their individual abilities and the advantages provided by a liberal era for innovation. The Medical Device Amendments of 1976 have since implemented a series of regulations that ensure the safety and efficacy of devices on the market, but also inhibit their ease and speed of diffusion. It’s difficult to say whether Dr. Voorhees and Dr. DeBakey could have reached the same level of distinction had they been constrained by modern regulations. There’s little doubt, however, that external factors in the post-war period created a “perfect storm” for innovation. No matter the advantages offered by this environment, both trailblazing surgeons deserve credit for exploring the possibilities presented to them. Louis Pasteur, the father of the Germ Theory of Disease, famously wrote, “In the fields of observation, chance favors the prepared mind.” Dr. Voorhees and Dr. DeBakey were fortunate to live in such an unrestricted era, but their talent and creativity truly enabled them to blossom during this age of opportunity. Alyssa Gabay is a first-year medical student at the Philadelphia College of Osteopathic Medicine. 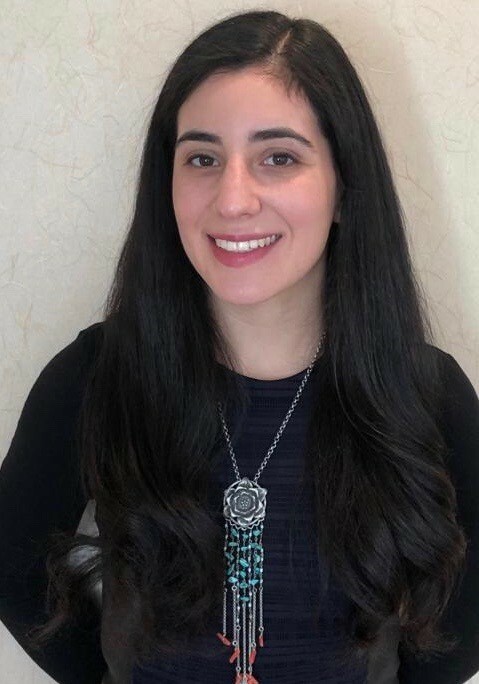 Ms. Gabay was an NLM Michael E. DeBakey Fellow in the History of Medicine in 2018, when she graduated with High Honors from the University of Maryland with a B.A. in Social and Cultural History. We invite you to learn more about the NLM Michael E. DeBakey Fellowship in the History of Medicine. Anyone over the age of eighteen, of any academic discipline and status, is invited to apply during the application period each summer. Very much enjoyed your article. The early Dacron grafts were very porous, meaning blood could seep out of the grafts during complex aortic repair. Early efforts to control this included preclotting the grafts in blood and even “cooking” grafts in the autoclave after brushing them with serum or albumin to fill the space between fibers. Contemporary grafts are sealed and much less porous.